4Videosoft Studio specializes in developing professional multimedia software for both Windows and Mac users, including video converting, DVD ripping tools and iPod/iPhone manager for all the users around the world. 4Videosoft always keep pace with the latest technology. All of the software can be used for iPod, iPhone, PSP, Zune, Apple TV and all other portable audio and video players. 4Videosoft video converting tools are the all-round conversion software associated with powerful converting and editing functions. 4Videosoft DVD ripping tools support the ripping for all DVD versions. iPod/iPhone manager is the professional assistant for iPod/iPhone users. 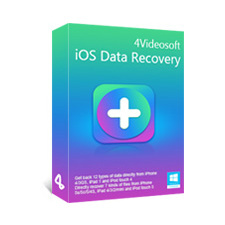 Recover deleted contacts, messages, call logs, notes, photos, etc. 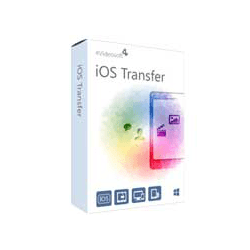 from iPhone iPad iPod directly and restore the lost video, music, WhatsApp data, and more files from iTunes and iCloud backup. 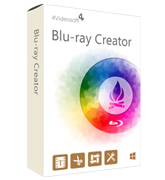 4Videosoft Blu-ray Ripper can rip Blu-ray disc to any video and audio formats, like MP4, MPG, ASF, MKV, FLV, 3GP, MP3, AAC, AC3, MKA, M4A, etc. 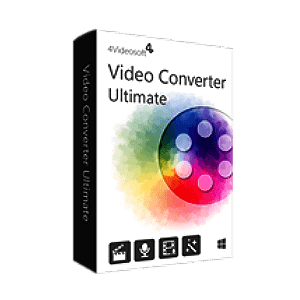 4Videosoft Video Converter Ultimate can rip DVD and convert any video to other video formats and even 3D video with high quality. 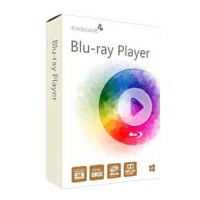 Create DVD with any video files like MP4, AVI, MOV, WMV, FLV, MKV, MTS and TS, or downloaded online YouTube videos, recorded videos from digital camera, camcorder, iPhone, iPad and many other devices, etc.